Bella Vista Golf Course is an 18-hole 7011 yard par 72 in Coldwater, Michigan that is home to the Alan Brennan Golf Academy and Oscar Brown's Tavern. Bella Vista is located beside Coldwater Lake and is a popular summer vacation location for golf and bass fishing. Sanctioned as only the 10th course in Michigan to receive full honors as a certified Audubon Cooperative Sanctuary, and also has been recognized as recipient of the Environmental Stewardship Award! The course itself meanders through over 300-acres of almost complete seclusion, affording visitors a serene, isolated golf experience, Broken only by the wonderful wildlife and the beautiful view. 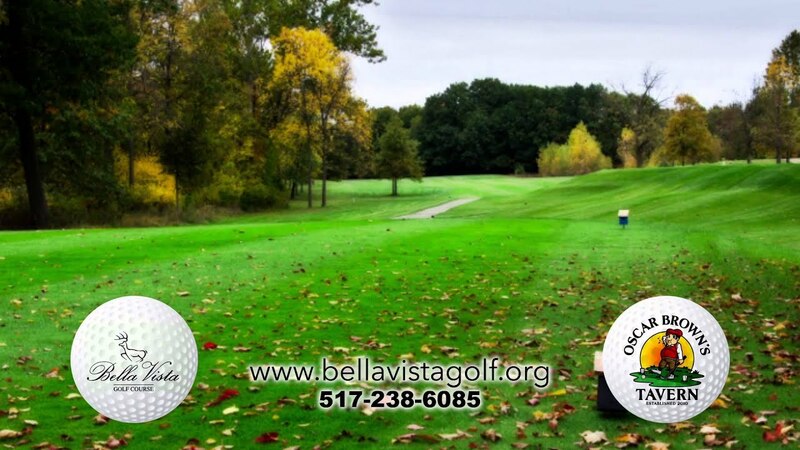 Contact Bella Vista Golf Club at 517-238-6085 for more information and details on holding a golf outing at the course. 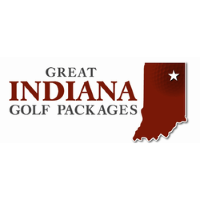 Contact Bella Vista Golf Club at 517-238-6085. 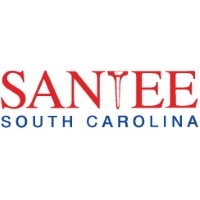 This profile was last updated on 12/10/2018 and has been viewed 10,985 times.